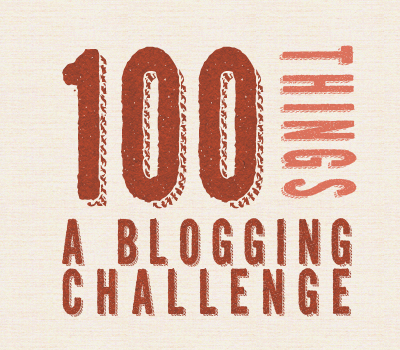 I have 25 days left to the 100 Things Blogging Challenge. I’m wrapping up a full year’s worth of blog hops I did as a test and will report the findings in January. Launching my nearly completed novel ~ The Changeling. I have a new blog coming called Exquisite Quills Recycled Reviews. Setting up my own RoseAnderson email address. Pitching one of my novels already in print to a large publishing house. The Romance Reviews Year-End Splash Party! http://calliopeswritingtablet.blogspot.com/ Check out my links page above. I have a lot going on on the satellite blogs this week. Scroll back for more snippets etc. 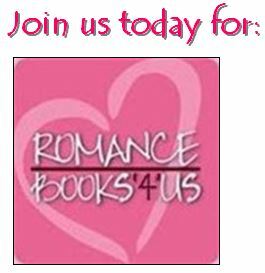 Romance Author Promo Op Every Wednesday is First Kiss Wednesday. Come share a 300 word kiss. Then join us for Set the Scene in Six ~ Authors are welcome to share a backdrop or lead-up to a scene from their novel every Sunday. We host several promo opportunities for authors too. Come see! 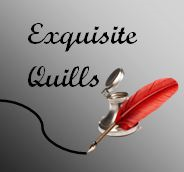 What is, or better, who are, Exquisite Quills? http://exquisitequills.blogspot.com/ An old group of author friends & their new reader/writer friends have made a book-loving community. This entry was posted in Past Posts - you'll never know what you'll find and tagged Dreamscape, Enchanted Skye, Hermes Online, Loving Leonardo, Romance, Rose Anderson, The Witchy Wolf and the Wendigo. Bookmark the permalink.